Set up your users in your MyHub account. Disable the password change notification emails in the Admin > Site Settings area of your MyHub site. Login to Okta using your administrator account. Set up your users in your Okta account. Under the Admin area click Applications. Click +Add Application, search for "Template Plugin App" then click Add. Give the application a name such as Yourcompanyname Intranet. Follow steps 8 to 21 to cut and paste the field identifier names from the MyHub login screen. Please do not copy the values from the screenshot above as they will be different for your intranet site. Open MyHub in a new Chrome browser window. Ensure that you are logged out and are on the main login screen. Copy the web address should look something like this https://yoursitename.myhubintranet.com. Paste the web address into the URL field in Okta. Right-click the Username: form field on the MyHub login screen page and select Inspect. In the Element console, you should see the input field highlighted, right-click this and select Copy > Copy Selector. 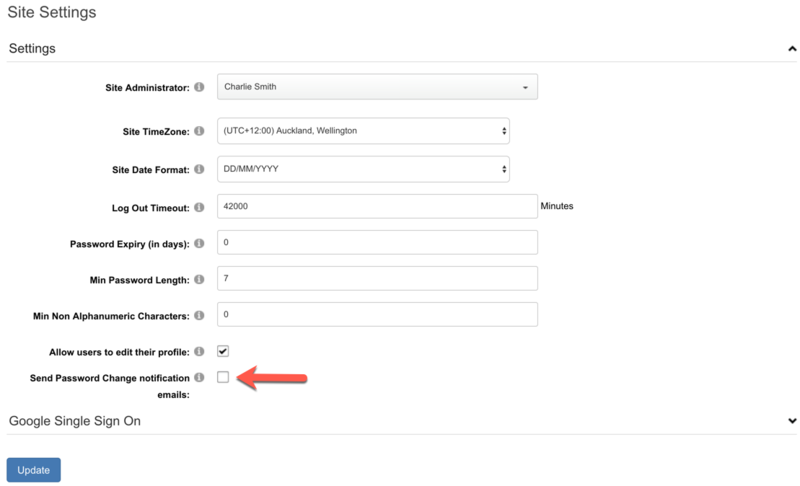 Paste the value into the Username field in Okta. Right-click the Password: form field on the MyHub login screen page and select Inspect. Paste the value into the Password field in Okta. Right-click the Login button on the MyHub login screen page and select Inspect. Paste the value into the Login Button field in Okta. Leave all other values as default. Select the username and password method preferred (User sets username and password is supported). Assign the Okta users to the new application you've created. Sign into Okta with one of your user account and click your new application you’ve created either in the web page or via the Okta Chrome plugin. For further information on Okta SWA can be found at Overview-of-Managing-Apps-and-SSO.